Did you know there are about 4.3 billion email accounts? ? Or that email marketing generates 174% more conversions than social media? There’s a big hype over the power of social media, but it certainly hasn’t knocked emailing marketing of its pedestal. In a nutshell you want your audience to open, read and click. It’s sounds easy. 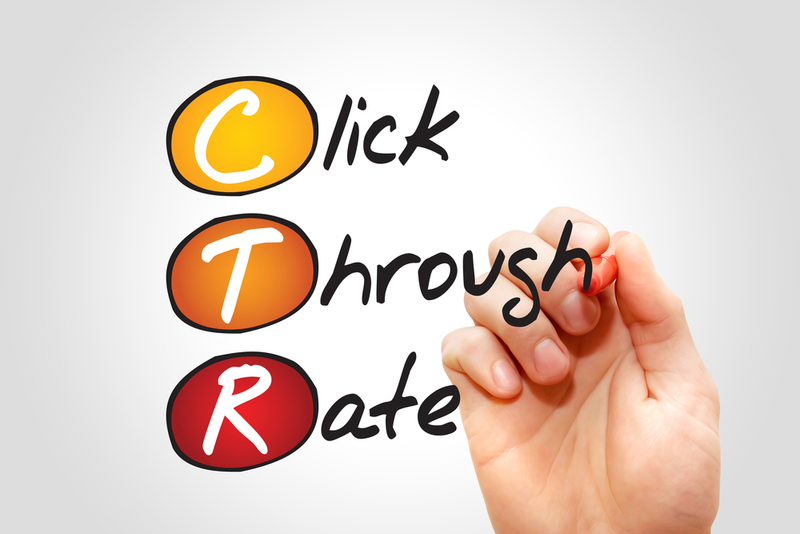 But how do you increase your click-through rates? 2 – Short but sweet – 49% of emails are opened on a smart phone and 16.8% on a tablet. Long, monotonous emails won’t increase your sales. Be short, snappy and interesting. Simplicity is key. 3 – Be human – Marketing isn’t just about wanting consumers to do something to benefit your business. Be helpful. Share upcoming events, useful tips, or anything that may be of interest. BUT, do not waste time. As I said before, time is precious, only email when you believe your message will be of value. 4 – Pronouns – Readers should feel like you’re talking directly to them. “You” is a powerful pronoun, it’s one of the twelve magic words from Yale University research. 5 – Trust – You certainly don’t want to end up in the spam folder. Allow your readers to get to know the people behind the email. Add a personal touch, maybe your name and position at the end. 6 – Call to action – Again, simplicity is key. Tell your readers what to do, how to do it and why they should do it now. 7 – Sell the benefits – Your aim is to explain the value of your email, not the features. Features are the evidence of the benefits, they help to substantiate your claims. 8 – Subject line – Is the first thing recipients will read, many will decide where they want to open your email based on the subject line. It should evoke curiosity, enthusiasm and a sense of urgency. 9 – Send relevant emails – segmenting emails into various groups / categories will make sure you’re not spamming everyone on your database with inappropriate emails. Personalising emails will improve your click–through rates by an average of 14% and conversions by 10%. Then, you can then custom design email campaigns for every group. 10 – Format – emails should be eye-catching. You can include bullet points, several fonts / sizes, imagery and short paragraphs. Your content may not be boring, but if your email looks boring nobody will spend the time to read it. 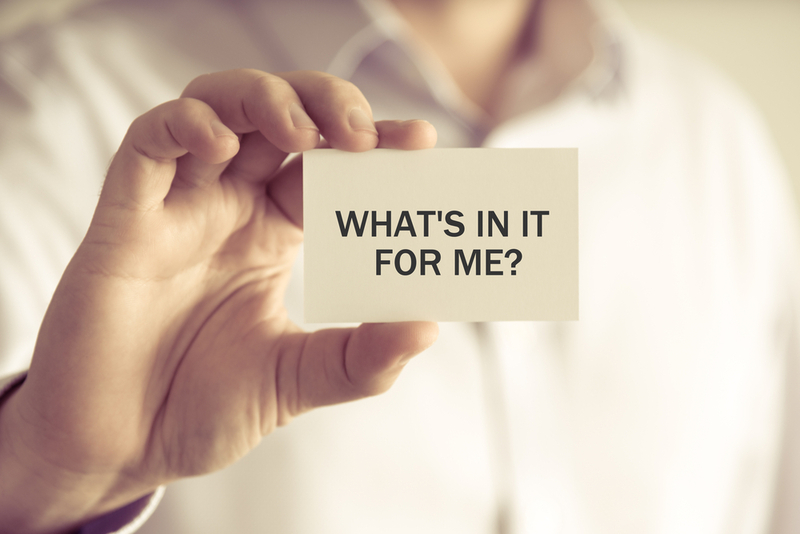 For EVERY email, before you press send, step into your recipient’s shoes and ask yourself “what’s in it for me?”. In other words, what will my recipients gain by receiving this email? This should be crystal clear – GOOD LUCK! Click here to read what we can do to manage your email marketing. If you would like a no obligation review, please contact either mg@differentgravydigital.co.uk or call 0161 706 0004.